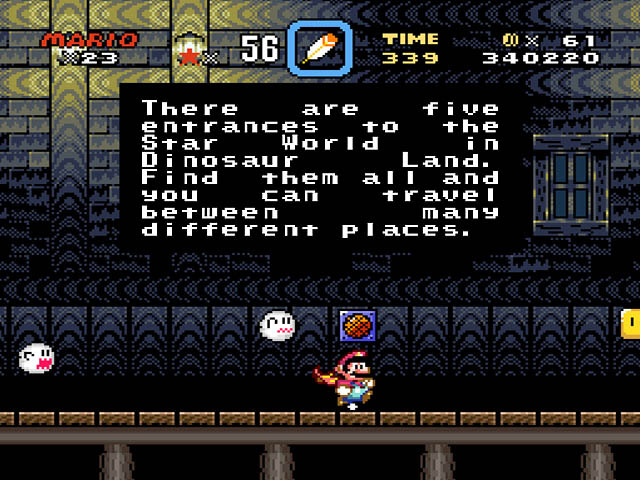 After saving the Mushroom Kingdom, brothers Mario and Luigi agree to take a vacation to a place called Dinosaur Land, where there are many types of dinosaurs. 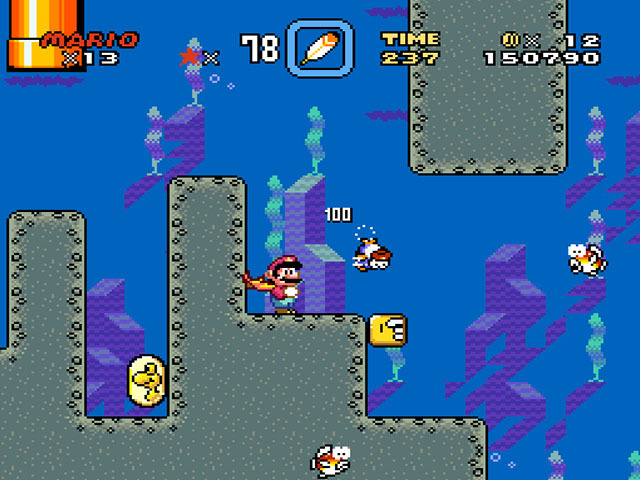 While resting in the beach, however, Princess Peach disappears. 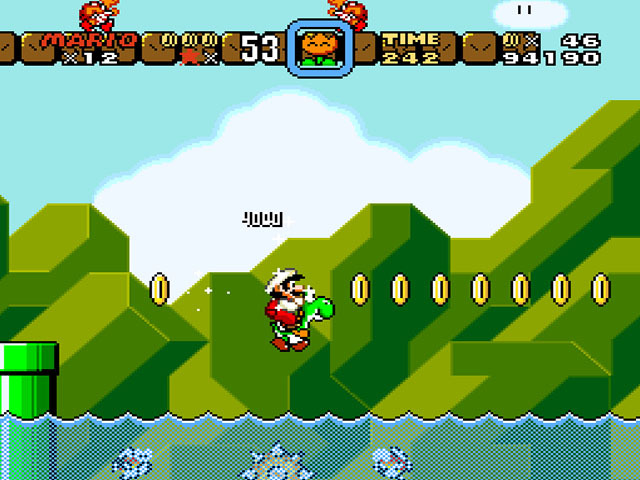 When Mario and Luigi wake up they try to find her and, after hours of searching, come across a giant egg in the forest. 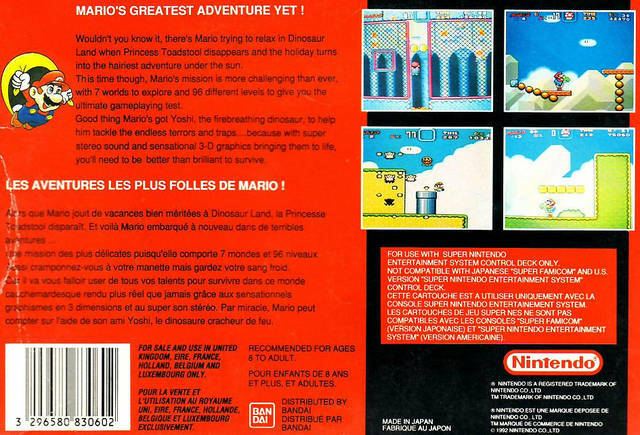 It suddenly hatches and out of it comes a young dinosaur named Yoshi, who then tells them that his dinosaur friends have also been imprisoned in eggs by evil turtles. 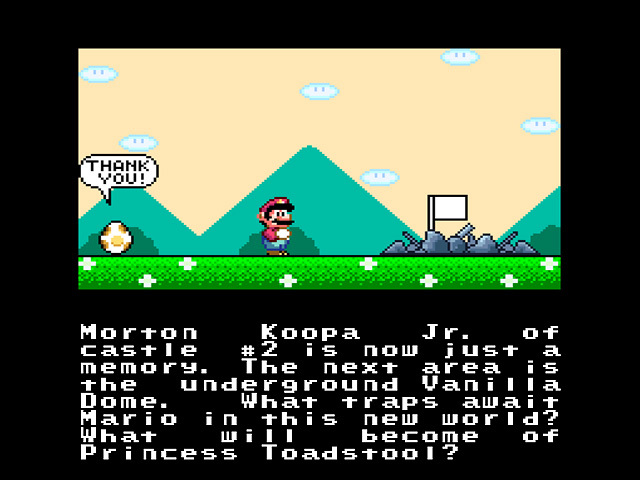 Mario and Luigi soon realize that it must be the evil King Koopa Bowser and his Koopalings. 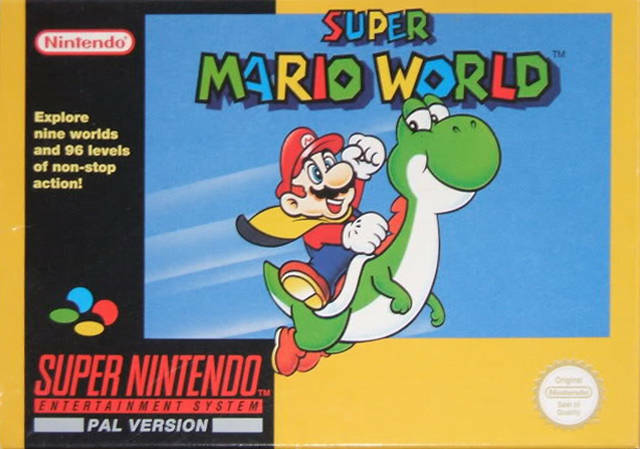 Mario, Luigi and Yoshi set out to save Princess Toadstool and Yoshi's dinosaur friends, exploring Dinosaur Land for Bowser and his Koopalings. 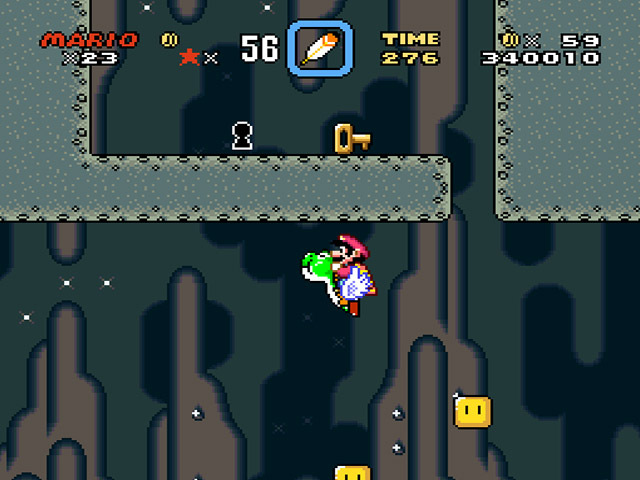 To aid him, Yoshi gives Mario a cape as they begin their journey. 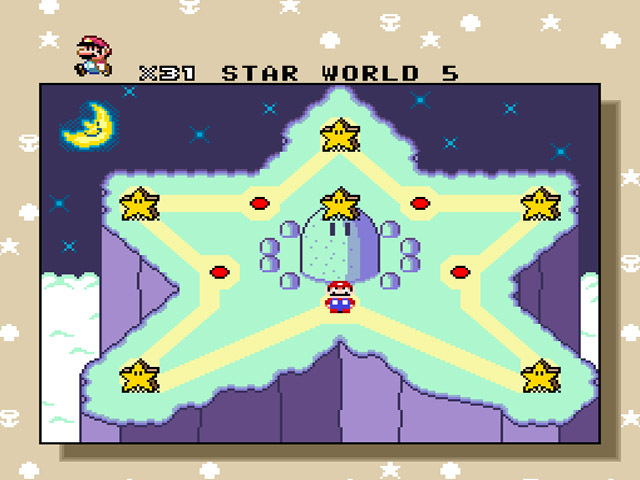 Mario and Luigi continue to follow Bowser defeating the koopalings in the process and save all of Yoshi's dinosaur friends. 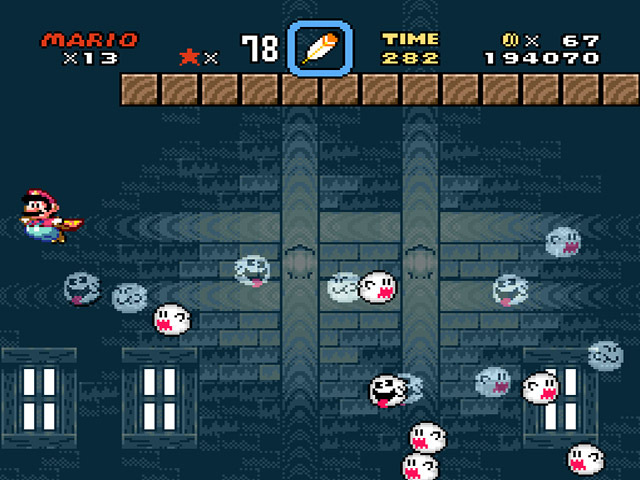 They eventually make it to Bowser's castle, where they fight him in a final battle. 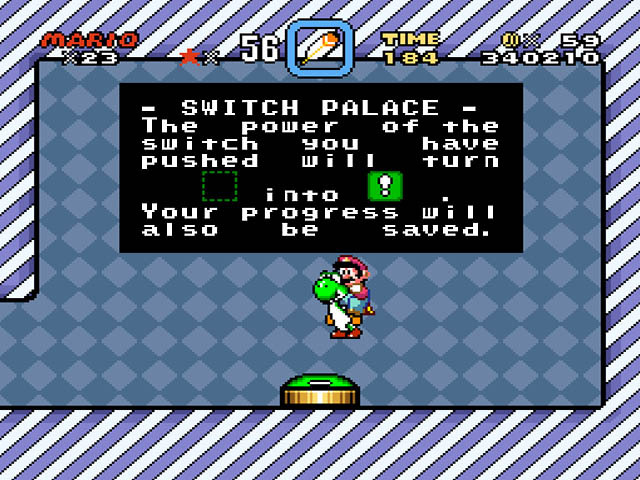 They defeat Bowser and save the Princess, restoring peace to Dinosaur Land. Now you can add videos, screenshots, or other images (cover scans, disc scans, etc.) 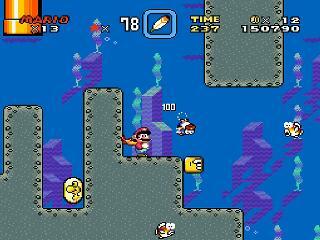 for Super Mario World (Europe) (Rev A) to Emuparadise. Do it now!